We House Sundays X Kid Fonque Presents a one-of-a-kind showcase featuring Jimpster (UK). The two South African powerhouse music brands will gather on the 17thMarch 2019 at the Joe Slovo Courtyard – Constitutional Hill. We House Sundays will make its debut appearance in Jozi, following long-awaited anticipation. Finally, the Johannesburg House Music community will get to experience the authentic Sunday party vibe. An amalgamation of Johannesburg’s passionate House Music scene and We House Sundays is sure to be the start of something great! To amplify this historical day in the making, JHB can expect an electrifying line-up. The headline act of the day will be none other than Jimpster (UK). With esteemed labels, Freerange and Delusions of Grandeur, he is a firm favourite in South Africa. Joining the UK legend is WHS residents and Cape Town favourites, Lawrence Dix, Leighton Moody and Cassiem Latief. The Stay True Sounds founder, Kid Fonque will also deliver his special sounds on the day. Joe Slovo Courtyard – Constitution Hill gives this celebrated event a heartwarming feel. 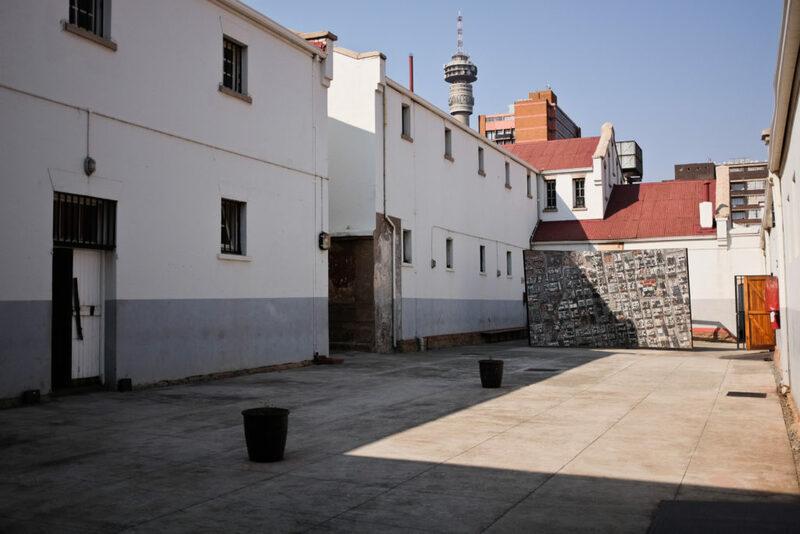 During Apartheid, the Old Fort Prison’s courtyard was used by prisoners to exercise and discreetly discuss political matters. The lawyer and leader of the South African Communist Party, Joe Slovo, would often provide legal counsel to warders and fellow prisoners alike in the centre of the courtyard. As a result, the Old Fort Prison’s courtyard was named after the political activist. This historic space will prove to be the perfect Jozi location for a WHS debut. With the intention to host two to three events in Johannesburg, yearly, the time and place could not get any better! Sunday People grab your tickets for the start of an aural and spiritual experience synonymous to WHS. Good music, food and soulful dancing awaits! In true WHS fashion, there’ll be food traders on the day to serve you some tasty food and drinks to quench your palate. Cash transactions are welcome. In our efforts to keep you safe, we encourage you to use Uber / Taxify or carpool in groups. Please remember to drive safe to and from the event! No under 21s, IDs on request!